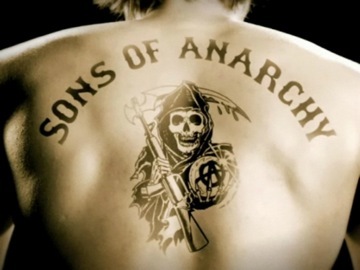 We watch a lot of Sons of Anarchy at my house and I'll admit it, I kind of wish I could get patched in to the Sons. Yeah, I'd get the tat, but only if I got to bring Lauren along as my Old Lady, which, since Jax Teller is in the Sons, she'd never turn down. 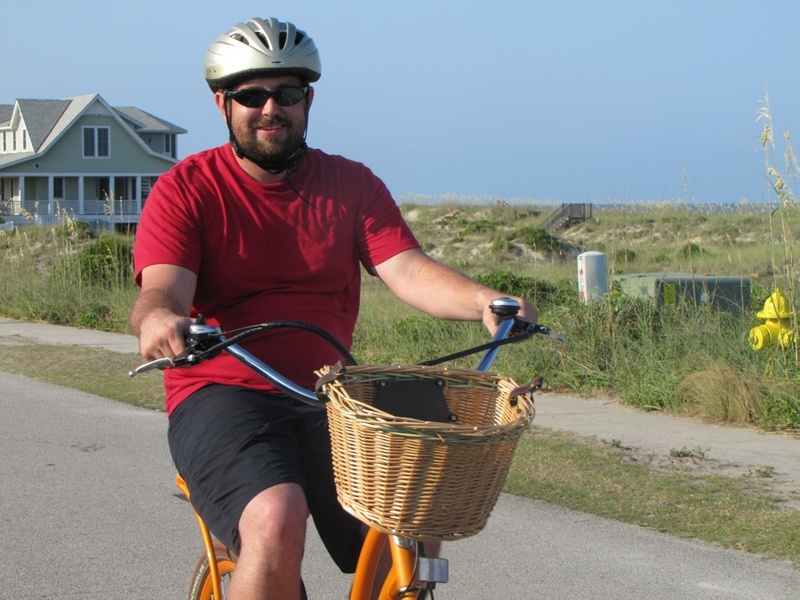 Recently I went to Bald Head Island and rode an electric bicycle. A far cry from a gigantic Harley, but fun none the less. I popped a wheelie and felt like an outlaw biker. I mean, look at that killer orange electric bike. It has a basket, a throttle, a battery and an adjustable seat. And my helmet looks pretty tough. It's easy to see why I felt like I was in the Sons of Anarchy, right? 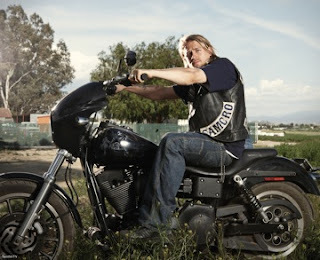 Fine, take a look at me on my bike and Jax Teller on his and see if you can tell the difference. If you're not convinced, take a peek at the blog post I wrote for Bald Head Island's blog, The Island Times. 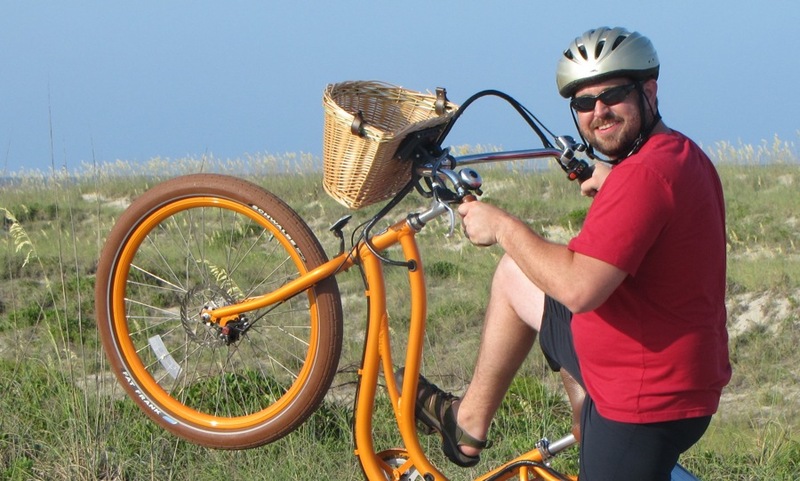 Get the whole scoop on the electric bikes and me, a member of SAMCRO in training, here.